Yours truly remarkable music maestro Kellywane just dished out a brand new hit banger tittle “Ranti” after his previous released single “Game of Thrones” which he Featured the one and only amiable Jesse Jags (Emperor Jags). Game of Thrones trend for so long on various platforms. Kellywane the Game of Throne crooner put together great effort to the beat coupled with excellent delivery to bring out this super amazing piece of tune Ranti produced by the incredible Emjizzy. 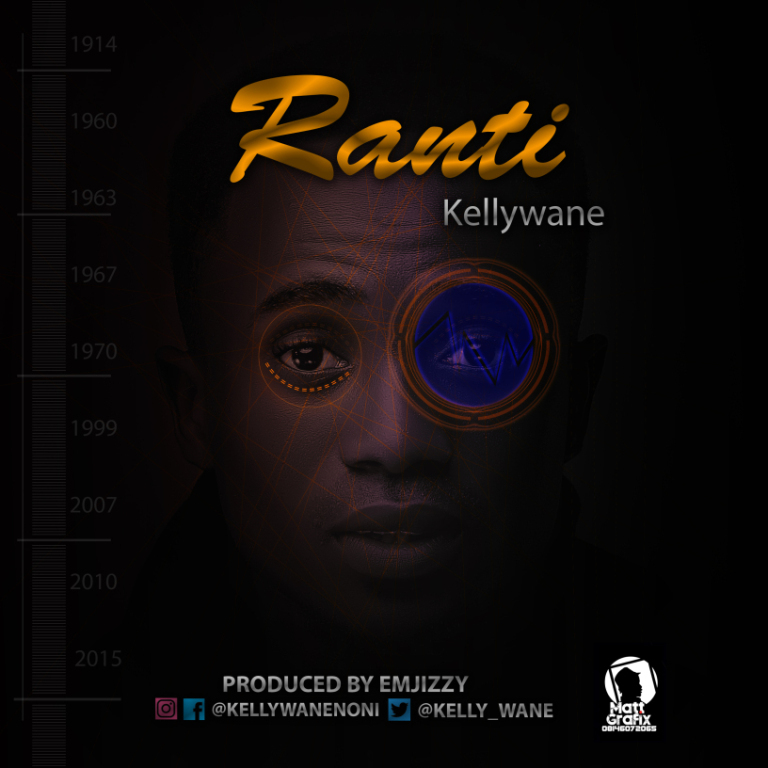 There has been no response to "MUSIC: Kellywane -Ranti [Prod. by Emjizzy]"